A topographic or contour survey is an essential planning tool for any new project because it provides everyone involved with a clear picture of the site and it’s features. The topographical or contour survey plays a vital role in assisting with the planning of well designed and thought out buildings for either new builds or renovations to existing buildings. At Kingston & Associates, each topographical or contour survey is tailor-made to meet the clients’ specifications which could range from a low to high degree of detail of the site. We have the skills, experience and equipment needed to deliver quality topographical surveys. 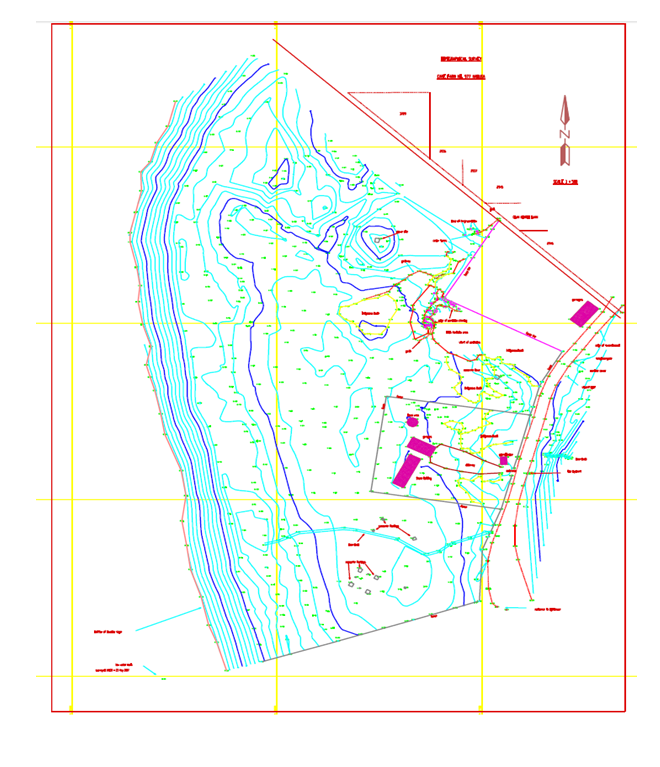 Topographical or contour surveys are very useful for: architects, homeowners, builders, town planners, engineers and business owners when it comes to changing an existing property or even designing and building an entirely new building as it improves their understanding and knowledge of the environmental conditions of a site.